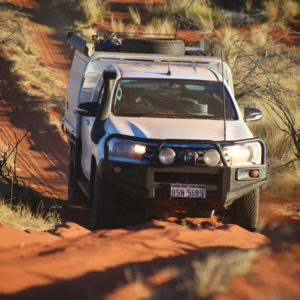 15 Days in the most pristine, untouched Kimberley wilderness with the toughest 4wd touring around. 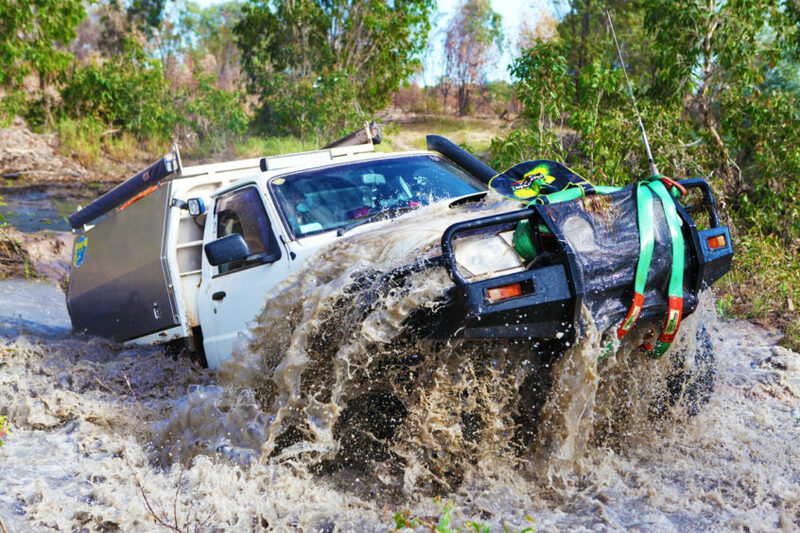 This is Australia’s best 4wd touring adventure. 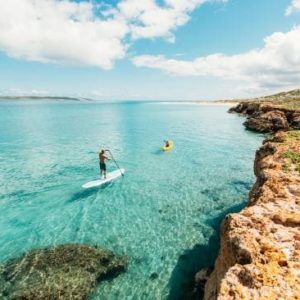 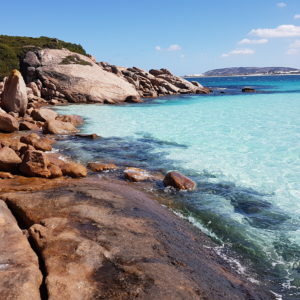 Put in the track after the wet season, swim in amazing gorges, camp with no one around for hundreds of kilometres and catch more barramundi than you know what to do with!